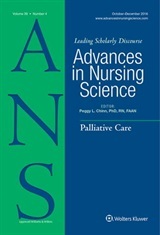 This featured article titled “Spiritual Healing in the Aftermath of Childhood Maltreatment: Translating Men’s Lived Experiences Utilizing Nursing Conceptual Models and Theory” is an exemplar that provides specific primary, secondary and tertiary nursing interventions framed within nursing theories and models, addressing the benefits of engaging spiritual faith traditions in the healing process. 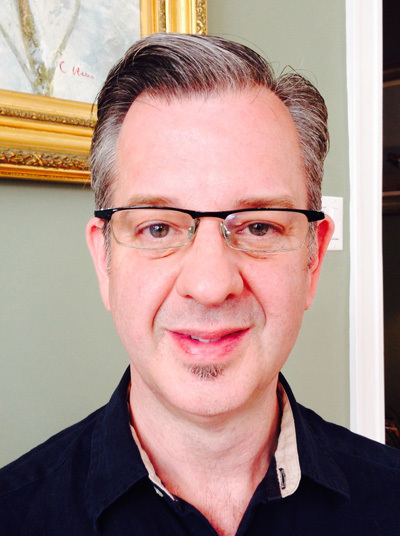 Madeya, Ross, Sheehan, & Fawcett) is an outcome of qualitative research with adult male survivors who self-identified as healing from maltreatment when they were children. Because very little is written in the nursing science literature about men’s experiences of healing and spirituality, especially in the aftermath of childhood maltreatment, we felt it necessary to publish our research. Through the publication of our article, we aim to advance knowledge about men’s ways of healing from childhood trauma and abuse experiences. Likewise, because nursing conceptual models and theory provide guidance for nursing assessments and healing modalities/interventions, we translated our findings about spiritual healing within the context of extant models and theory. Translation of research findings within nursing conceptual models and theory can advance disciplinary substance and guide nursing practice. Spiritual and existential issues become salient in the lives of men traumatized by childhood maltreatment as well as for other traumatized populations. Our future work will continue to explore the phenomenon of spiritual and existential healing in the aftermath of traumatic, abusive, and life-threatening experiences. Within the context of the healing science and art of nursing, healing modalities and interventions to promote spiritual and existential healing can be developed and utilized to engender survivors’ sense of well-being and promote human flourishing. You can download the article without charge while the article is featured on the ANS web site! We welcome your comments and feedback here!